Turn your coins into works of art. Add TrueView to any line of your order. 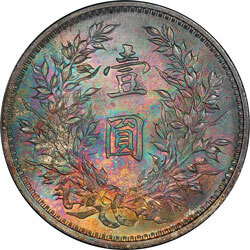 If PCGS certifies or grades the coin, you can have it photographed using TrueView. TrueView is available for all service levels, including Crossover. Whether you submit your order to our offices or during a show, you can add TrueView. Looking for more details and information on TrueView? Check out some commonly asked questions. 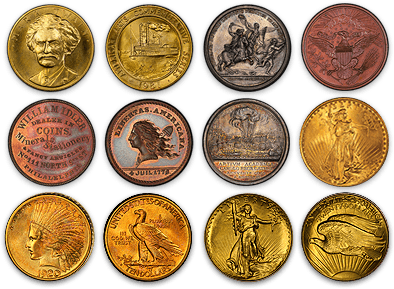 The cost of TrueView is a $10 flat rate per coin. 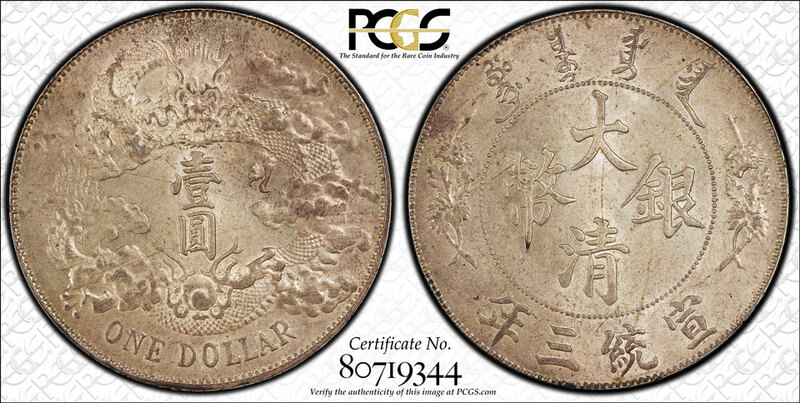 To order, simply check the TrueView box on the PCGS Standard or Restoration submission form on the line of the coin you would like photographed. How and when do I receive my TrueView order? Your order is sent via email. 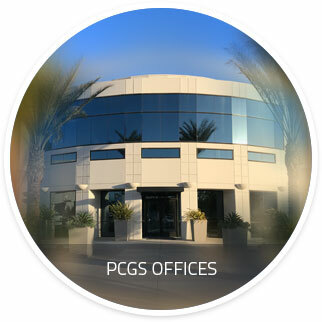 You will receive one email for each coin you submit for TrueView photography and that email will contain a link to the coin's images on the PCGS website. If your submission order features grading (Standard, Crossover, etc. ), then the email will be sent out once the coin has shipped. If the order is a simple reholder, then you will get the email soon after the coin is photographed. At what point in the process are the photographs taken? Photography can take place at any point in the grading process but always before the coin is encapsulated to ensure absolute clarity in the photography process. If I order TrueView and I'm not happy with the photographs, what options do I have? 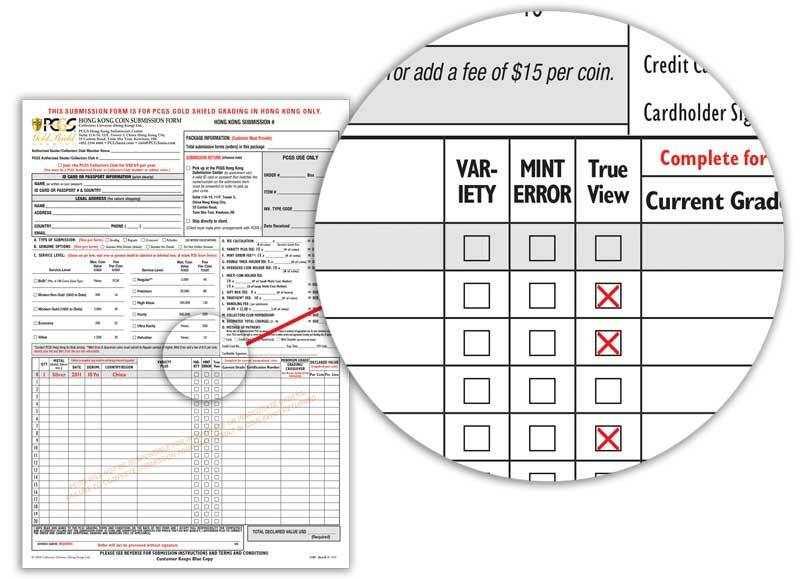 While your TrueView order is non-refundable, you may request to see alternates of your photographs at no additional charge. 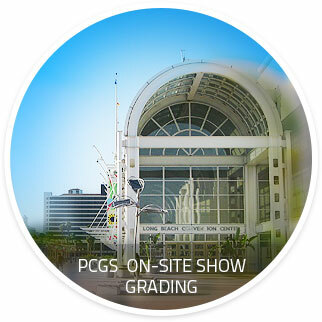 The PCGS Photography department has an archive of photos that dates back to 2011, so if you're unhappy with a particular shot, you may ask to see alterative shots taken during the original photography process. 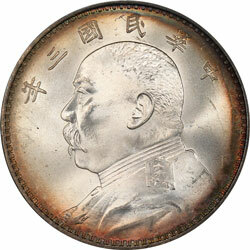 Note that PCGS retains the image rights to the coin and may use the imagery as we see fit. That said, you are free to use the TrueView images however you like. This may include online sales or Set Registry listings, personal photo albums, or the creation of wall art or other décor that feature your coins.